Doors open at 1.30 PM and the program starts at 2 PM. Entrance is free but if you want to be sure to have a seat, please send an email to Jettehaan@hotmail.com and let us know how many you'll be joining us. 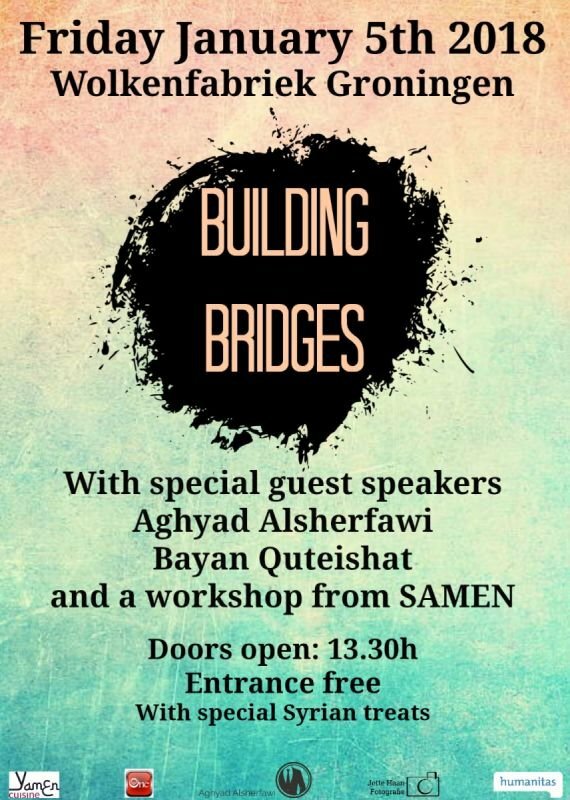 The main language of the afternoon will be English, but for those who aren't as fluent in English: neither are we and as long as you have someone with you who can translate for you, then please don't hesitate to join us.